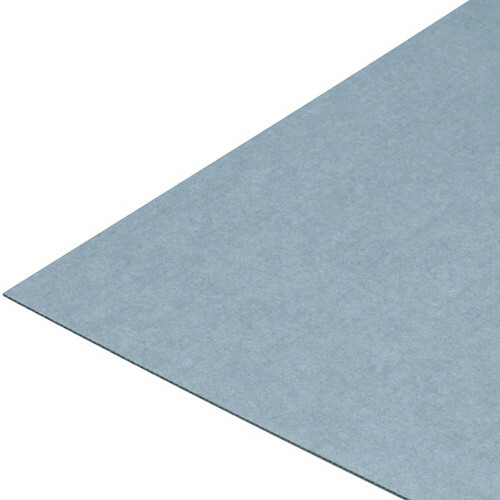 This pale blue-gray 15-pack of 48 x 96" Single Wall Corrugated Boards from Lineco can be used for print backers, picture framing, boxmaking, as dividers, or in any other application requiring a light, sturdy board. Each board is 0.125" thick, and made of bleached virgin fibers which are acid and lignin free. Box Dimensions (LxWxH) 96.0 x 48.0 x 3.0"